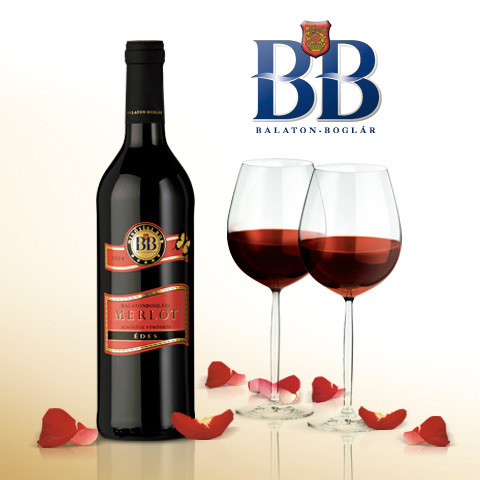 The consumption of rosé wines has been increasing throughout the world, therefore, BB has created the sweet Merlot Rosé from the most preferred variety of the wine family and offers it to the lovers of rosé wines. This excellent wine is made using reductive technology, macerating the crushed grapes with the red grape skins for a few hours. The fragrances and aromas of strawberry and raspberry are combined in this great wine. The fresh fruitiness, pleasant acids and light sweetness constitute perfect harmony. The optimum serving temperature is: 8-10°C.